After Google put up their new Android bot in their android park at their headquarters , everyone is asking what it is . People , that is the new firmware update for android 4 to 4.1 and has been name Android jelly bean . Google always come up fresh and new ideas for the name of their updates , for example - android 2.3 is called gingerbread , android 4.0 is called and now , android 4.1 will be called jelly bean . 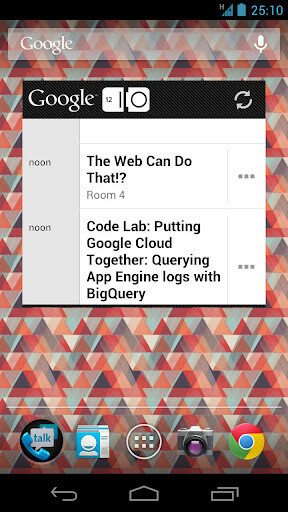 Well , the most expected date of their launch is tomorow (yes , that early) at their Google I/O (Inside Outside) . Its a few hours away from now , and I think you would be excited . You can say that either these are the features Android bot had been missing a lot or that yay finally we have a complete OS which has been refined a lot of times . A confirmed report from Bloomberg says that Google Nexus Tablet is coming to launch tomorrow !!! The prices will start from 199$ and it will have a smaller size screen than other tablets , a 7 inch capactive touchscreen . What is the biggest thing , Google Nexus Tablet will have Android jelly bean pre-installed from the scratch . Stay tuned , tomorrow Google is going to reveal maybe more fantastic things . 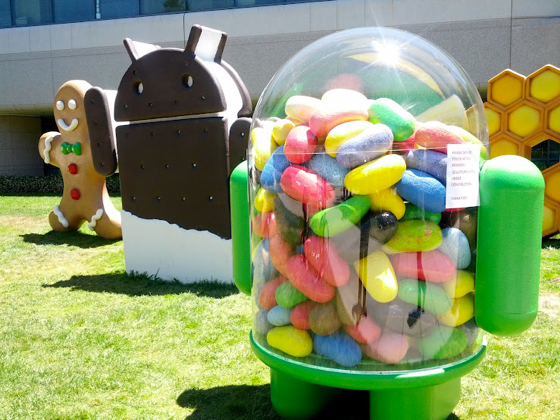 What do you think about Google android jelly bean ? Does the logo looks cute ? or they failed this time ? Let us know in the comments . © Technism Today. Travel theme. Theme images by A330Pilot. Powered by Blogger.